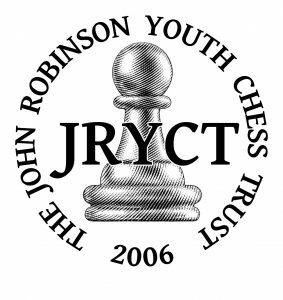 Thanks to the generosity of the John Robinson Trust, Hastings Congress is pleased to announce that it will, once again, be able to award bursaries to English junior players in the Masters tournament. As in previous years applications are invited, and the JRT grant will be divided equally among the successful applicants. 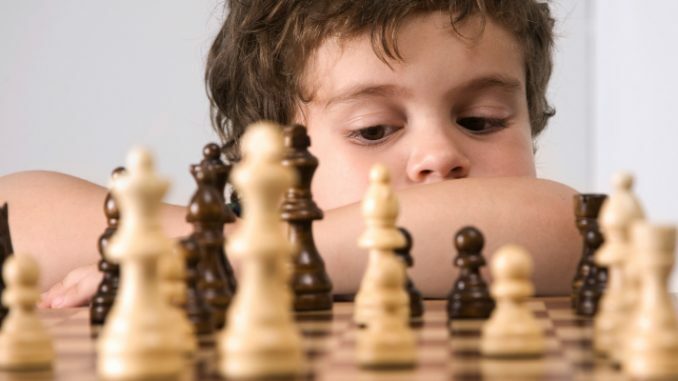 Hastings has an excellent track record of encouraging junior chess players and many well-known names can be found to have benefited from playing here. To apply, players must be under 18 years old on 28th December 2018 and be FIDE-registered ENG.